Stop you from leaving Singapore. As we have not received your payment, we have instructed the Controller of Immigration to prevent you from leaving Singapore. We understand that you were in Singapore as a Visiting Scholar with the National University of Singapore (NUS) from *** 2014 to *** 2014. As NUS did not provide you with any remuneration during this period, we have withdrawn the tax assessment for the Year of Assessment 2015 issued to you previously. An independent consultant who invoiced in your own name. Activities undertaken by you while in Singapore from *** 2014 to *** 2014. We look forward to receiving your reply by 22 Jul 2015. We are following up on the information requested in our email of 1 Jul 2015 below. We would appreciate your reply by 9 Mar 2017. If we do not hear from you by 9 Mar 2017, we will proceed to issue an estimated tax assessment for the Year of Assessment 2015 to you. Generally, Academic Visitors/ Researchers who continue to be employees of the overseas institutions and are remunerated by their employers during their attachment in Singapore are considered exercising an employment in Singapore. The income attributed to the exercise of the employment in Singapore would be taxed in Singapore unless the tax treaty provides otherwise. Any research performed should not be for the benefit of any trade or business carried on in Singapore. Whether you still reported to Wuhan University from *** 2014 to *** 2014. Based on the information provided, we understand that you were in Singapore from *** 2014 to *** 2014 primarily to revise several joint papers. During this period, you were on sabbatical leave from Wuhan University. You remained remunerated by Wuhan University and still reported to the university. NUS neither dictate your activities nor provide you with grants. You also did not provide any service to NUS. In view of the above, we are prepared to treat you as not exercising employment in Singapore for Wuhan University from *** 2014 to *** 2014 i.e. no tax obligation during this period. 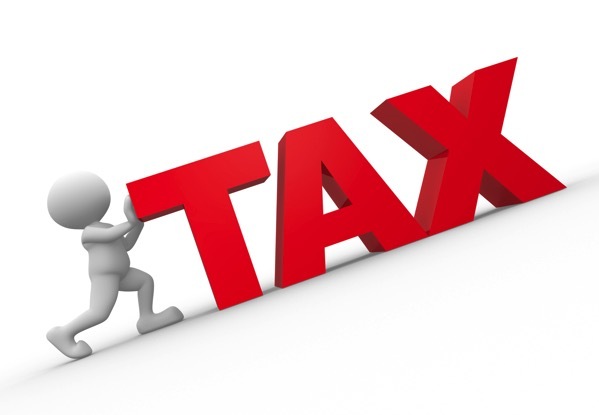 Accordingly, the tax bill for the Year of Assessment 2015 dated 28 May 2015 reflecting NIL tax is in order.